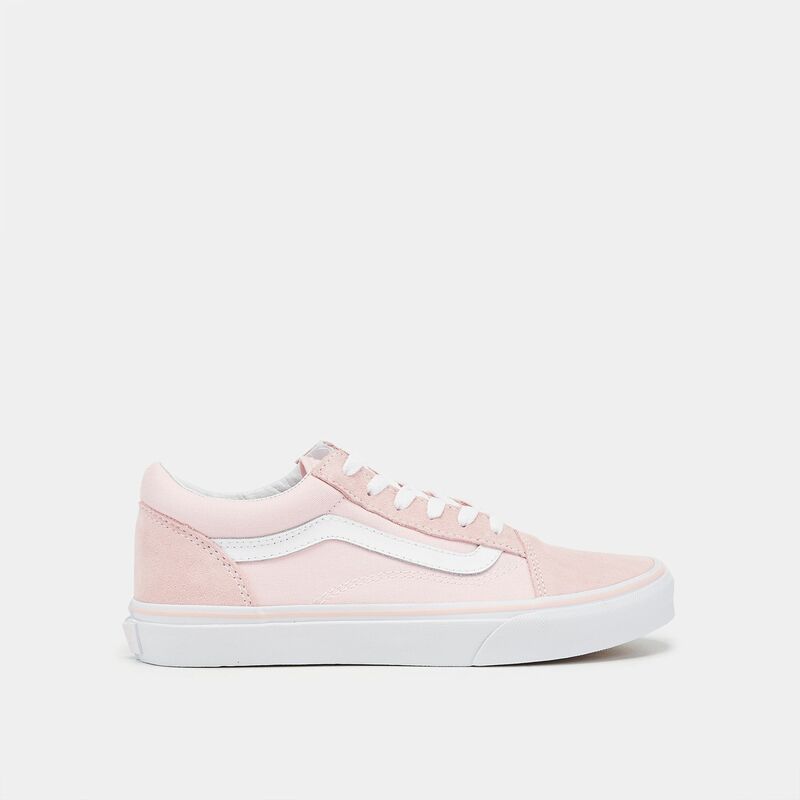 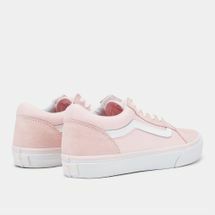 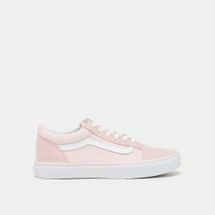 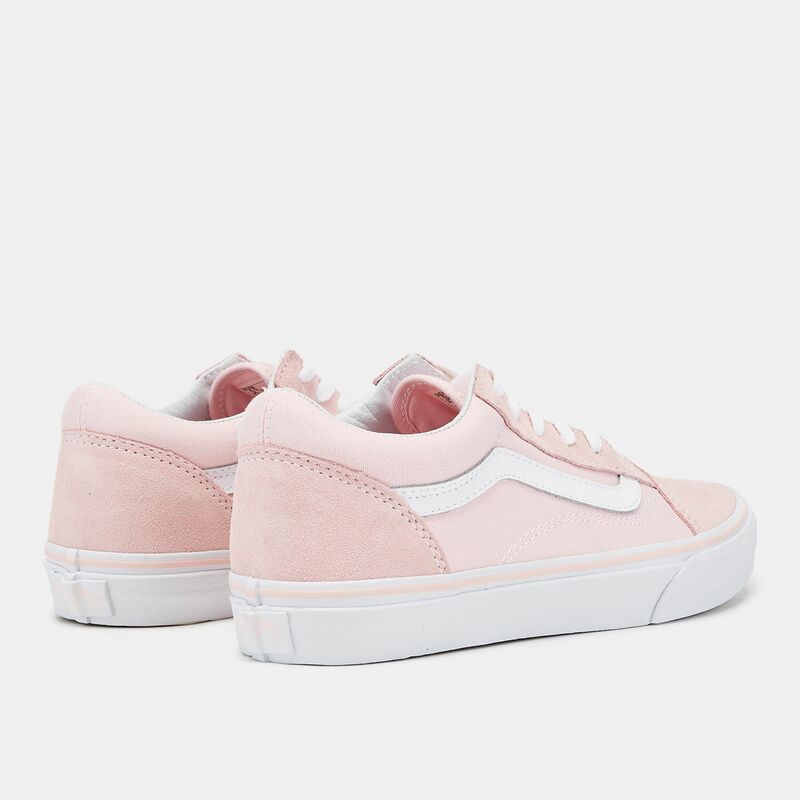 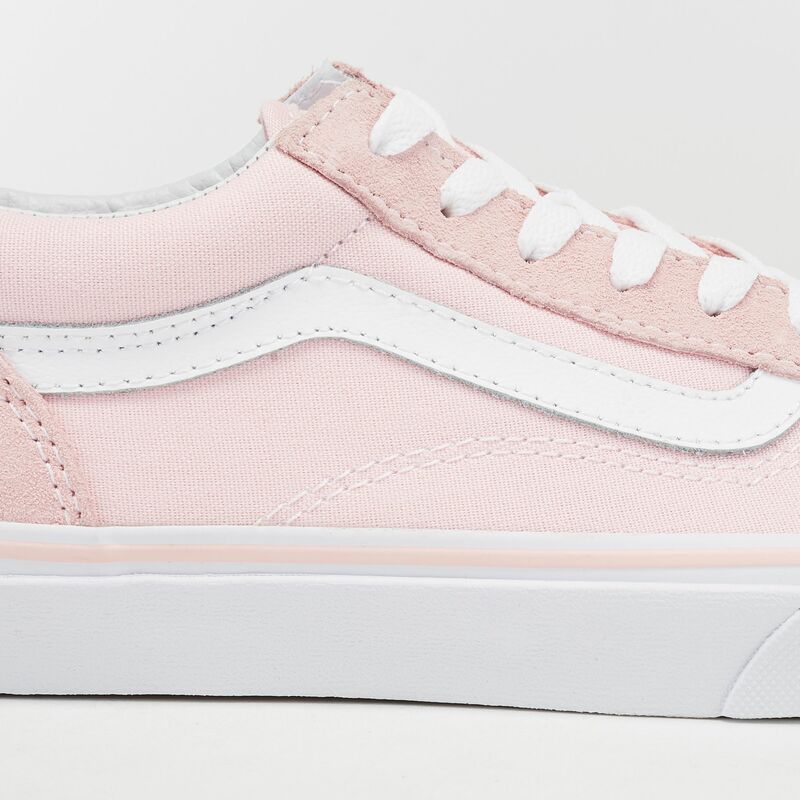 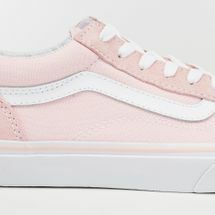 Vans Kids' Canvas Old Skool Suede Shoe is a classic skate shoe and the first to bare the iconic side stripe. 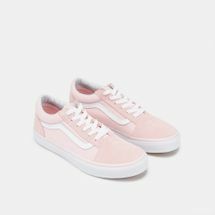 This shoe has a low-top lace-up silhouette with a durable canvas and suede upper. 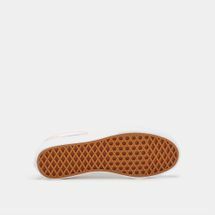 Boasting padded collars for support and flexibility with signature rubber waffle outsoles.